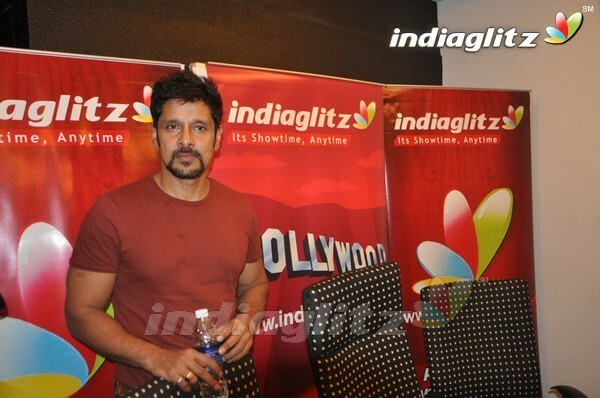 IndiaGlitz had brought about a unique chance for Tamil film patrons to meet the 'Rajapattai' stars, Chiyaan Vikram, Deeksha Seth and director Suseenthiran. It was one gala event with the stars and IG contest winners having their best of time and a great interaction on the film and a lot more. Vikram had the gathered in splits and the livewire in him had everyone go glee. 'Rajapattai' saw a big worldwide release yesterday and has opened to positive response from critics and audience, thanks to a clean family entertainer.